ein hod: The Artist who Slept with His Sister in Ein Hod???!!! The Artist who Slept with His Sister in Ein Hod???!!! Two years ago I was invited to view a collection of contemporary art in the home of a prominent Belgian collector. Knowing of my interest in the work of Marcel Duchamp, he showed me one or two items by the artist in his collection. We then went off to dinner, where we were joined by his son, a young man who had just begun his own collection of contemporary art. When I was introduced as an expert on Marcel Duchamp, the son thought for a moment and then asked: "Isn't he the artist who slept with his sister?" Arturo Schwarz is a Egyptian-born poet, anarchist and former Trotskyist who has resided in Milan since the 1940's. 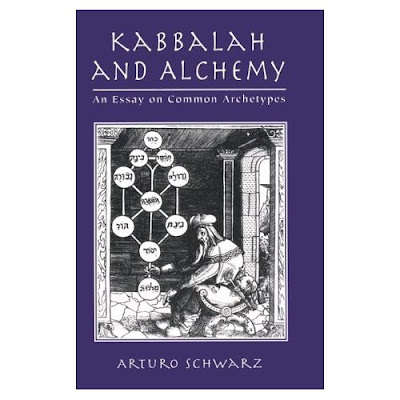 In addition to numerous works on alchemy and cabala, he is also the author of The Complete Works of Marcel Duchamp , a two-volume catalogue raisonée that was originally published in 1967 and reissued in an 18-pound third edition at the end of 1997. Unlike most of the Duchamp scholars working today, Mr. Schwarz actually knew the artist, who died in 1968, and claims to have gotten the artist to approve the final text of the book and correct the proofs. 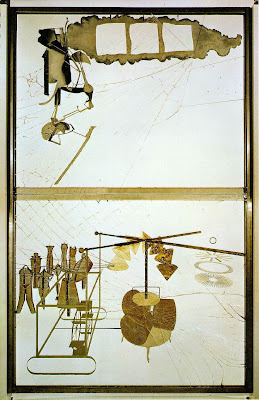 What's more, he maintains that Duchamp and André Breton, the father of surrealism, were aware of his central thesis about the artist's main work, The Large Glass -that it was the result of Duchamp's unconscious incestuous desire for his sister, Suzanne. Whether Duchamp harbored any such desire will probably never be known, since the artist did not write about it and spoke about it to no one except Mr. Schwarz, according to the author. What is clear from the letters column of the January issue of Art in America is that Mr. Schwarz will probably go to his grave defending his theory. In a heated, lengthy response to a review of The Complete Works of Marcel Duchamp that appeared in the January 1998 issue of the magazine, Mr. Schwarz takes apart reviewer Francis Naumann, a New York-based critic and expert on Dada who was a protégé of Mr. Schwarz until they had a falling out in 1991, a fact that was never mentioned in Mr. Naumann's review.